Signed paperback books are available on request. Books are signed by David Parrish, with a personalised dedication. Books are delivered world-wide in a clear presentation box. “With best wishes to Jim and Jane at ABC Creative Enterprises”. 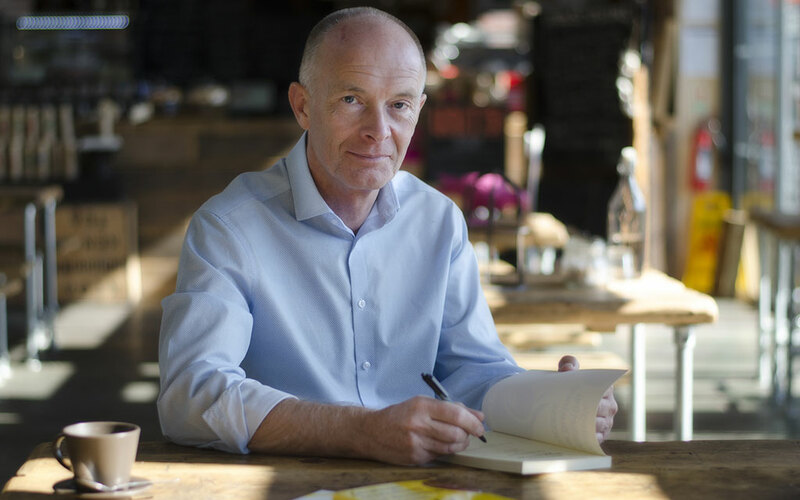 The signed dedication makes the books ideal gifts for creative entrepreneurs. 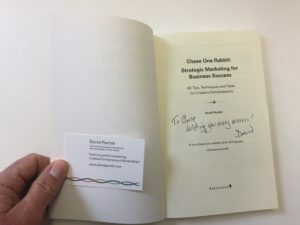 One of each book, signed by David with a personalised dedication of your choice, delivered anywhere in the world in a clear presentation box (as pictured above). £45.00 GBP / $58.00 USD / €54.00 Euros / $77.00 AUD. Any single book signed by David with a personalised dedication of your choice, delivered anywhere in the world in a clear presentation box (as pictured above). £30.00 GBP / $38.00 USD / €36.00 Euros / $51.00 AUD. Contact David to place an order. 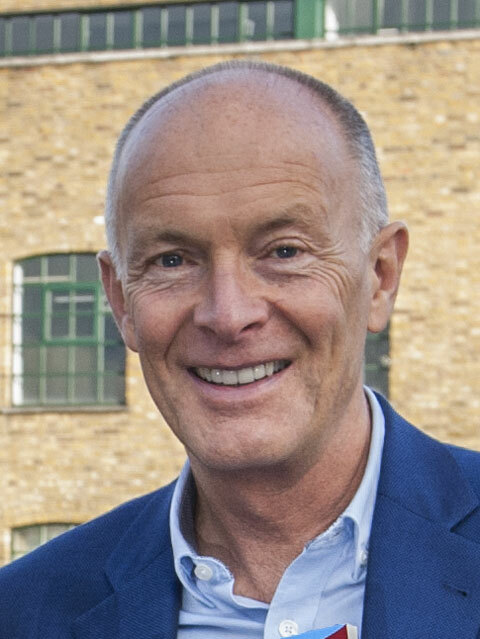 Contact David’s office for special prices for higher quantities, for example for conference delegates or training workshop participants. 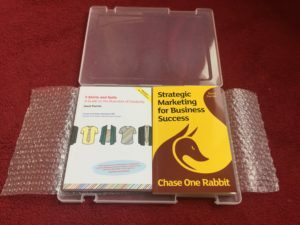 Creative entrepreneurs use David’s creative business books, eBooks and Audiobooks for business growth, to help them become even more successful. 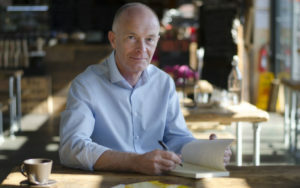 They are inspired by the ideas, methods, examples and techniques in his books and other publications. They become more successful by improving their marketing, leadership, financial management, competitive advantage and commercialisation of their intellectual property. Several of these have been translated into other languages to help entrepreneurs in the creative industries worldwide. 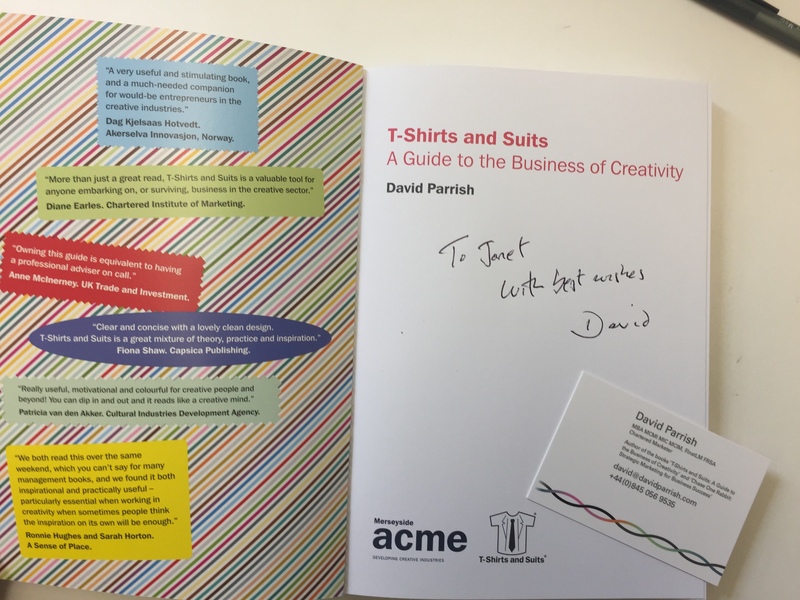 David’s books for creative industries businesses are available in several languages in paperback, eBook and audiobook formats. Also published in translations in thirteen countries Armenia, Azerbaijan, Belarus, Chile, China, Colombia, Georgia, Lithuania, Moldova, Spain, Taiwan, Thailand and Ukraine.